Pflugerville United Methodist Church photos capture the spiritual life of our congregation, our families, and our missions. We place a strong emphasis on nurturing the family as well as the individual, and we believe that joyful fellowship is a true expression of God’s love for us. 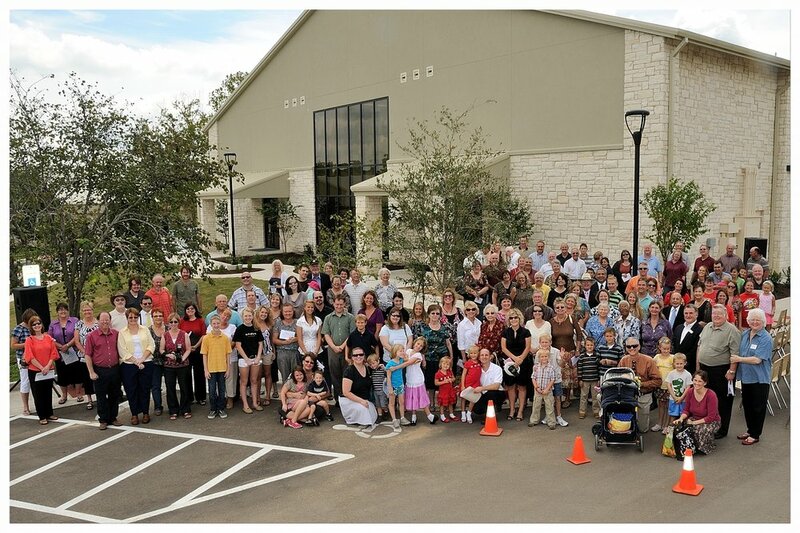 Visit our campus at 500 E. Pecan Street, Pflugerville, TX, 78660, and contact us at 512-251-2575, fumc@pflugerville.org, www.pflugervile.org. “Our History in Photos” is a collection of photographs, primarily by photographer Jack Foreman, starting in 2001. These photos capture the spiritual life of our congregation, our families and our missions. 2016 Photos share the birthdays of two our senior members, Jutta Neumann and Doris Walker and the 50th Wedding Anniversary of Carolyn & Emmett Eary. Three of the photo albums chronicle the adventures of the “I Forgot Bunch” senior group then there are the Easter pictures and the 2016 Confirmation Class. 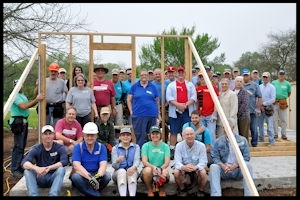 2017 Photos feature photos from the Austin Habitat for Humanity Methodist Build 2017 support in part by FUMC Pflugerville. Also picture from the annual Easter Egg Hunt and the 2017 Ornament Exchange. A new event for 2017 was the Pastor Blaster.